Overpriced chocolate in the gift shop. Interesting to see the machines and assembly line for the chocolate boxes. The cactus garden was nice. Overall, not worth the time. Henderson is the 2nd largest city in Nevada. It’s got a few resorts and casinos to draw in tourists. The Ethel M Chocolate Factory of Mars Chocolate fame offers free self-guided tours and sells premium chocolates in the gift shop. 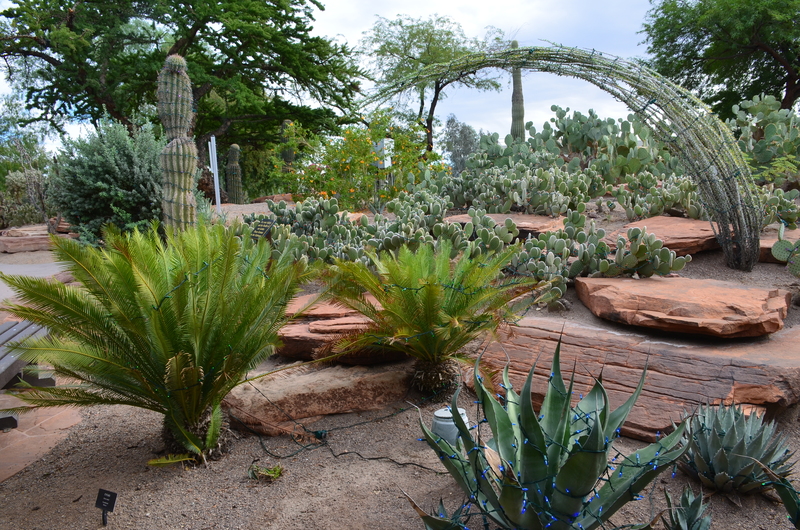 Outside of the factory, there’s a cactus garden with several species of cacti.